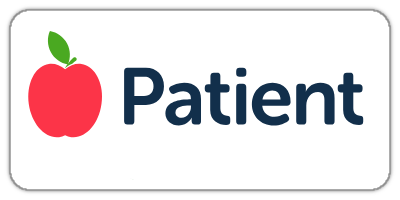 Our appointment system is designed to make sure that patients can be treated as quickly as possible when required. The system means that you will usually be offered a consultation within 2 working days of your request, though you may have to wait longer if you want to see your allocated GP. To achieve this, we keep appointments free to be booked on the same day and the remainder are available to be booked in advance. The advance appointments are available at set times throughout the day and can be booked up to 4 weeks ahead. 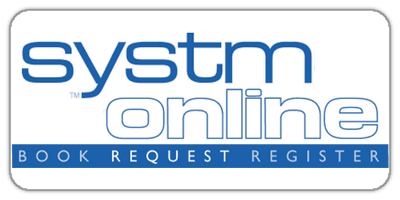 You can arrange an appointment online, or by telephoning 01237 441200 after 8.30 am or by calling into Reception after we open at 8am. Please make separate appointments for each person. The receptionist will offer you the next available appointment but should you consider your problem urgent, please inform the receptionist. If you have concerns about any aspect of the appointment system, please speak to our Practice Manager. Your GP will visit you at home if he or she thinks that your medical condition requires it and will also decide how urgently a visit is needed. Please ring before 10:30am to arrange a visit and let us know if your condition is urgent. A patient will be deemed to be housebound when they are unable to leave their home environment through physical and/or psychological illness. An individual will not be eligible for a home visit if they are able to leave their home environment on their own or with minimal assistance to visit public or social recreational public services (including shopping). In the case of urgent care when the practice is closed, you can call 111 which is free to call and is available 24 hours a day, 365 days a year. Your needs will be assessed and advice offered or arrangements made for you to see a doctor. The Doctors and Nurses are happy to phone patients if requested and deemed suitable by the clinician. Please contact the Practice to leave your name and number and indication of the reason for the call. 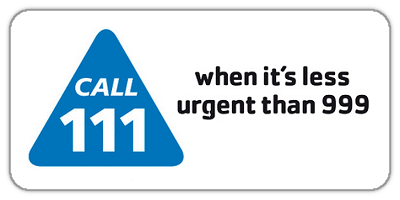 If it is urgent, please make the receptionist aware so that your call can be prioritised. Thursday evening until 8pm and Friday morning from 8am. 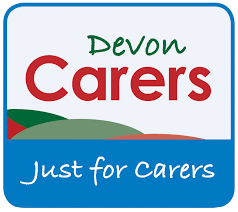 Since 1 October 2018 we are part of a North Devon collaboration delivering appointments across practices in the area. These appointments are available to patients from across North Devon, to be booked by their usual GP practice. At Hartland Surgery we wanted to take part in delivering this service. We hope it can help local GP practices work together, offer more flexible appointment times for patients and to ensure Hartland does not miss out on valuable new funding. 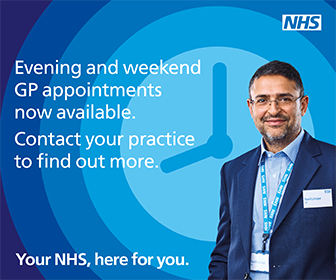 We are open until 8pm on Thursday evenings for pre-booked appointments with a GP, Nurse or Health Care Assistant delivering regular GP care. We are also open from 8am on Friday and on occasional weekends. Our reception staff can also book you into an appointment in a another practice for routine GP care on an evening or weekend. This does not replace the existing arrangements with NHS 111 and Devon Doctors providing urgent out of hours care. Our phone lines are diverted after regular surgery hours. The GPs carry out non NHS work such as medical reports or examinations, private letters or prescriptions and proof of identification for passports etc. These types of activities are not within the boundaries of NHS work and therefore we charge a fee to provide these services. If you request this type of appointment, please ask the receptionist how much the fee will be and an invoice will be made available on the day of your appointment for payment. As a guide we charge £30 per 15 minutes of work. Appointments can be made with the Practice Nurse or Healthcare Assistant for health checks and advice on diet, weight, exercise, smoking, alcohol consumption, stress and heart disease prevention. We can provide certain travel vaccinations. Please complete our travel vaccination questionnaire so we can check which vaccines are offered and advise regarding costs. For information on travel advice we recommend the NHS fitfortravel website. Please call the surgery on 01237 441200 between 10am and 12.30pm to enquire about your test results as our reception staff will have more time to deal with your request between these times. Hospital doctors or GPs can provide a fit note. We may charge a £15 fee if the note is asked for before the 7th day. The fit note will say the employee is either ‘not fit for work’ or ‘may be fit for work’. If it says the employee ‘may be fit for work’, employers should discuss any changes that might help the employee return to work (for example, different hours or tasks). The employee must be treated as ‘not fit for work’ if there’s no agreement on these changes. Employers can take a copy of the fit note. The employee should keep the original. There is more information on the NHS website here. Employers can also ask employees to fill in a form when they return to work to confirm they’ve been off sick for up to 7 days. This is called ‘self-certification’. Employers usually provide their own version of this form. No. You do not need to see your doctor again to be signed fit to go back to work. The fit note does not have an option to say that you’re fit for work. Some employers have their own policy that requires employees to obtain medical evidence that they are fit for work. If this is the case, your employer should help you arrange this privately with a GP or occupational health specialist. We cannot issue a fit note for this purpose. Provision of medical certificates for school children is not part of a GP’s responsibility and a refusal to provide this certification is in accord with the Government policy to reduce GP paperwork and preserve valuable GP time for clinical care. When a child has missed an exam, the Examination Boards do not require the GP to provide a certificate before special consideration of the case. In cases where a child has recurrent short term illnesses, this is a matter for very sensitive and expert management by the school in consultation with the parents and the child. In cases where there is more prolonged absence, the problem needs very careful assessment and the school, with appropriate consent, may seek additional medical information directly from the GP.